Biography: Doug is closing in on 30 years of coaching youth soccer. 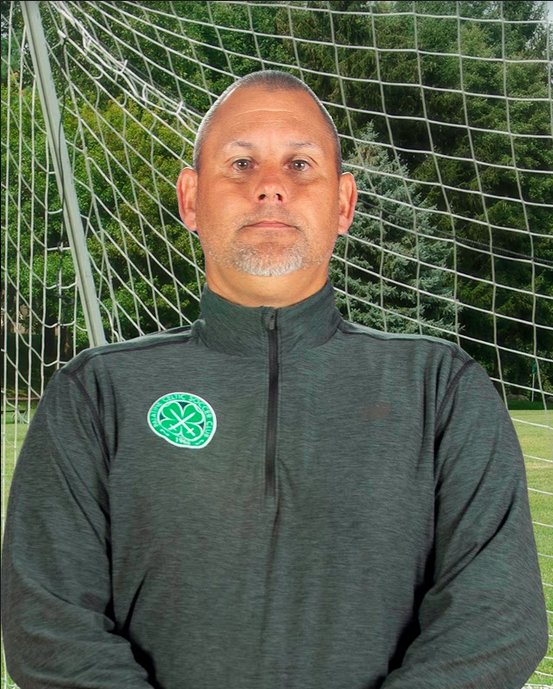 He is regarded as one of the top goalkeeping coaches in the Midwest. He has coached at every level and developed keepers for all levels including the professional level. He is the Owner of Paws Goalkeeper Academy and has been with Celtic since 2007.